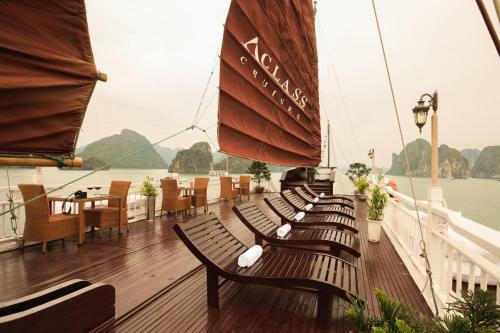 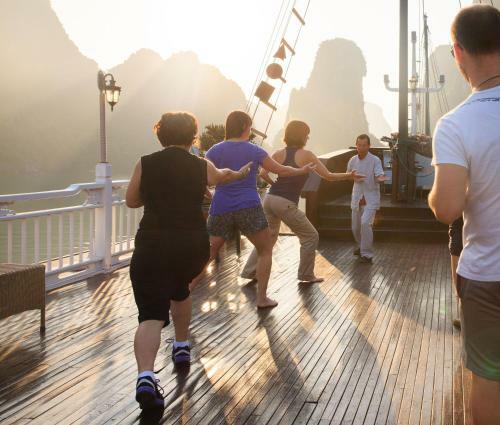 Encompassing a blend of oriental furnishings with modern amenities, Aclass Opera Cruise offers traditional massage treatments, a spacious sundeck and a library on board. 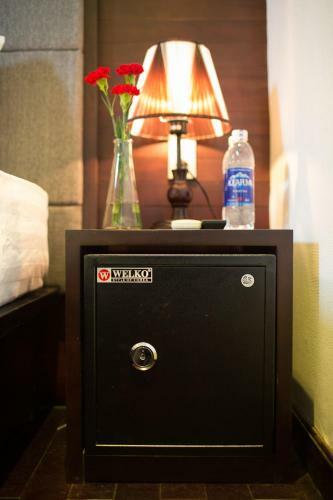 Free wired internet is available at public areas. 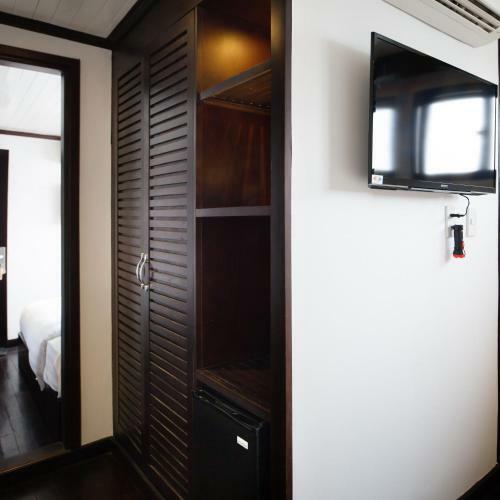 Aclass Opera’s air-conditioned cabins are fitted with wood furnishings, a minibar and windows which open out to beautiful sea views. 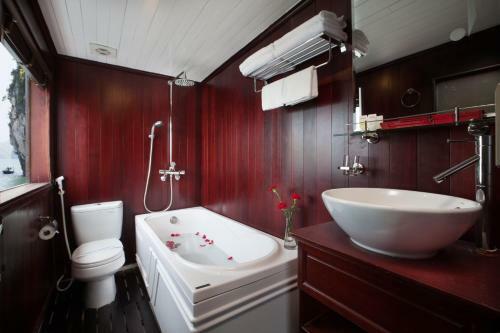 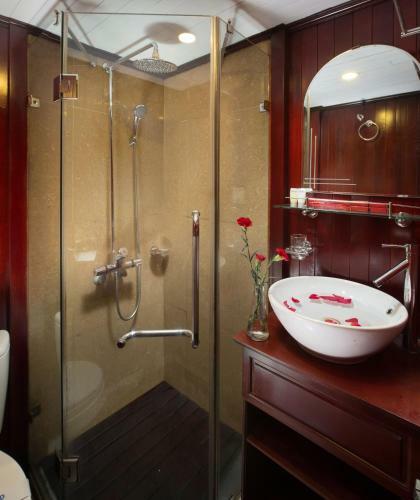 The en suite bathroom includes a shower, free toiletries and a hairdryer. 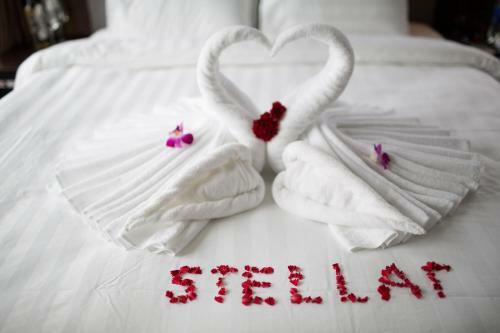 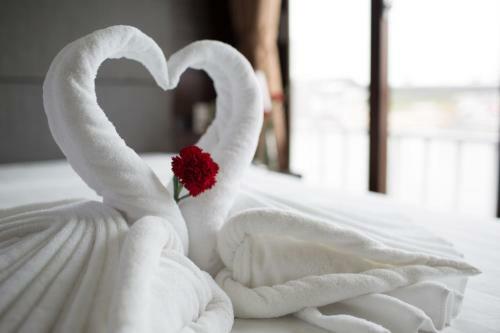 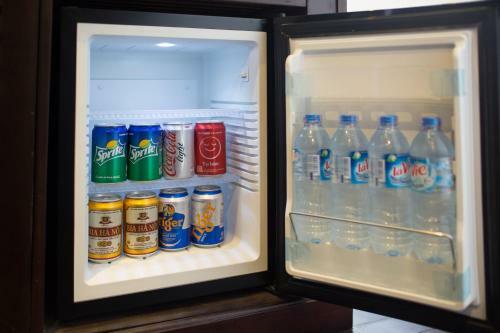 A 24-hour front desk will be happy to assist with laundry services and room service. 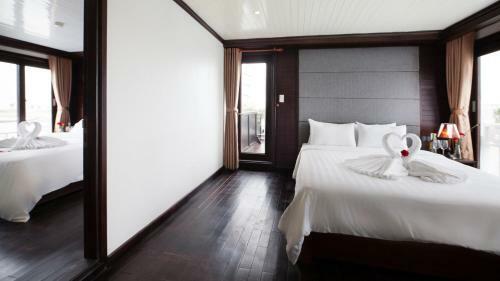 Guests can also indulge in water activities like - kayaking, fishing and snorkeling. 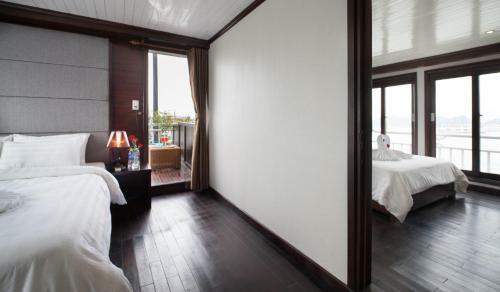 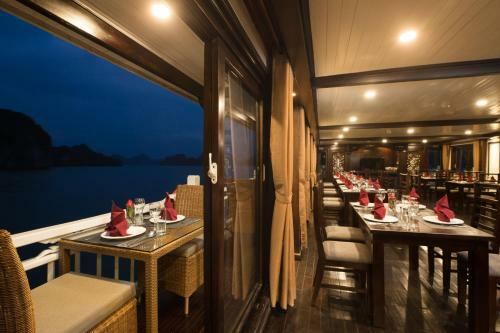 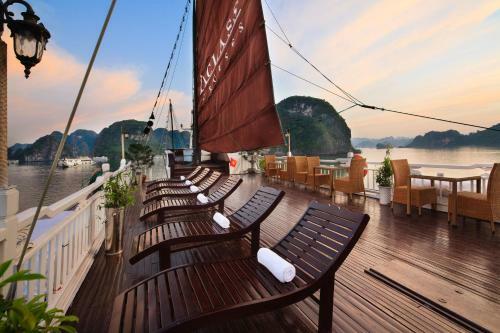 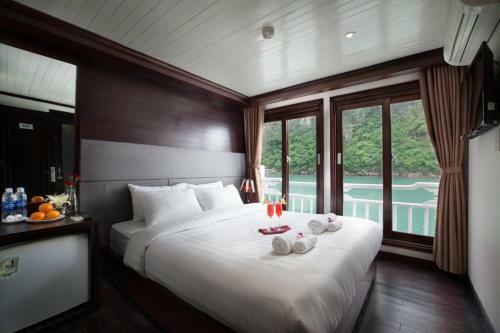 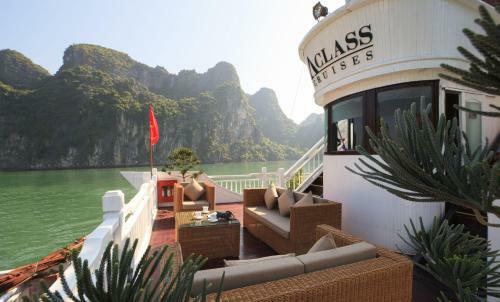 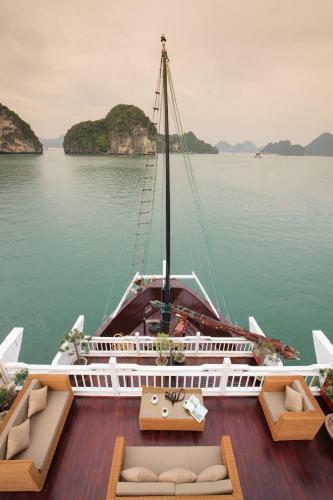 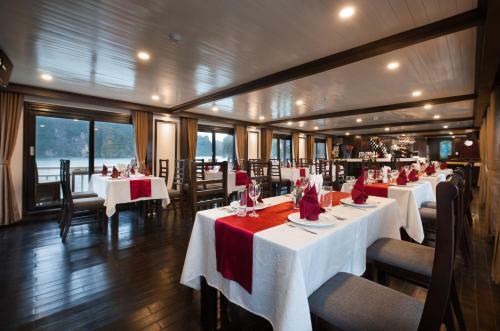 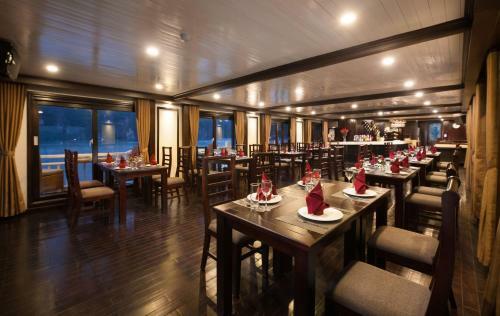 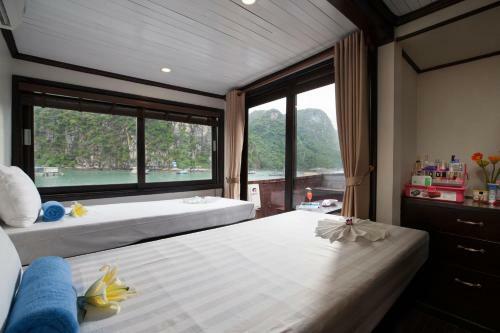 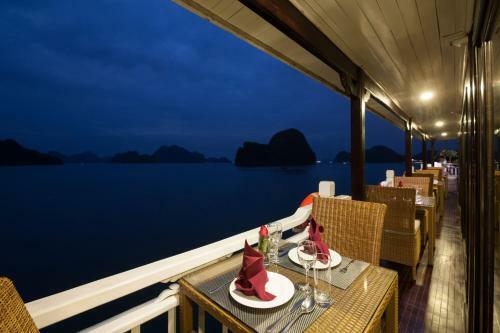 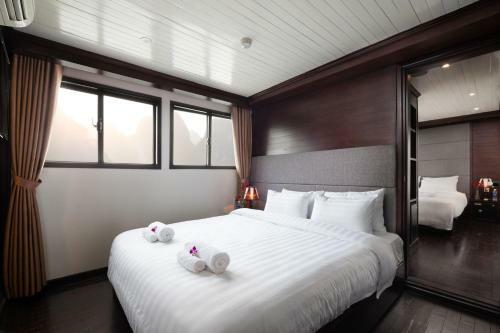 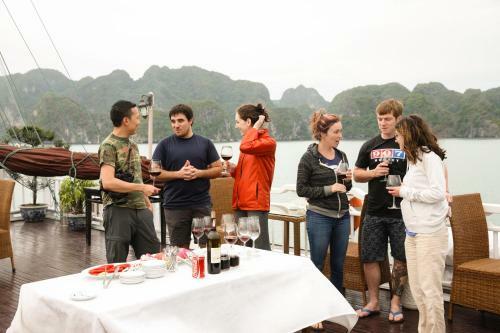 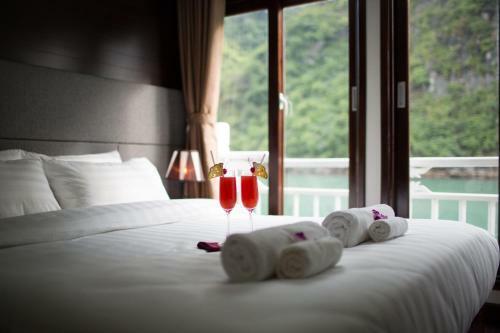 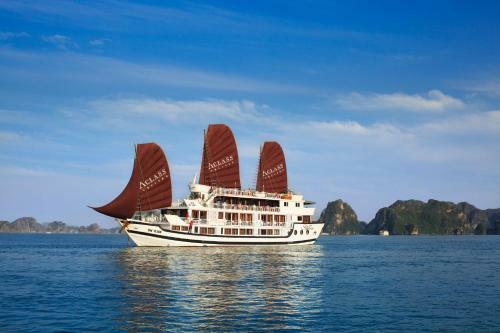 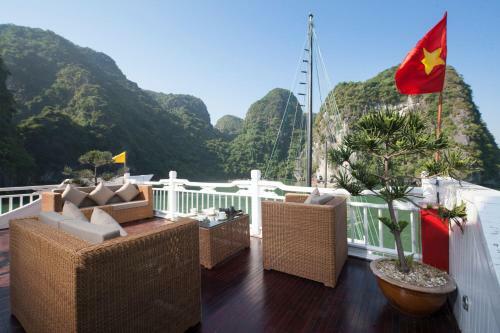 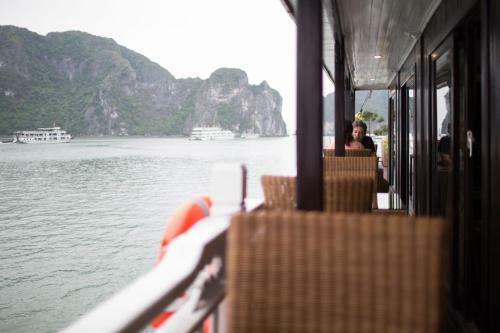 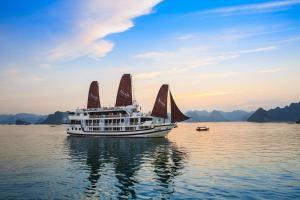 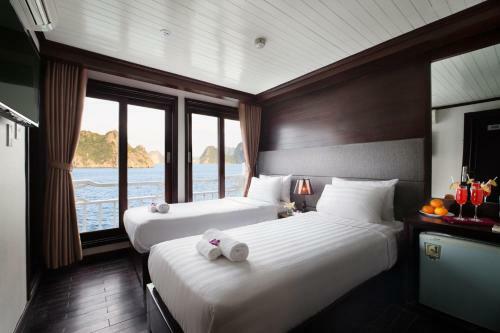 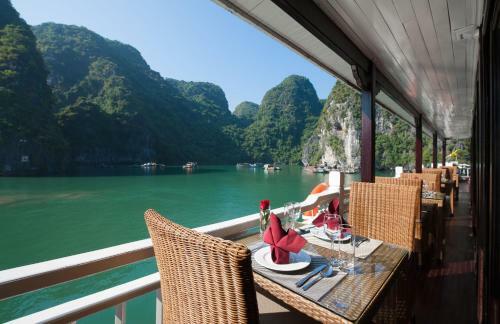 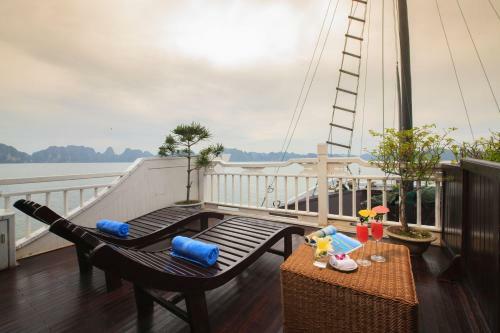 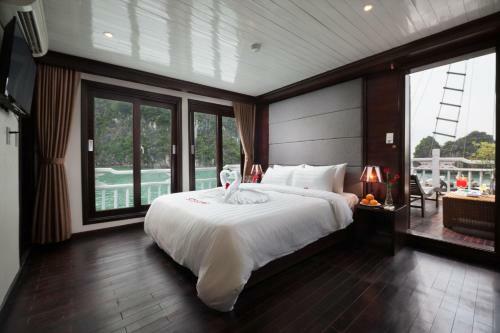 The cruise will board guests at Tuan Chau Pier, which is a 15-minute drive from Ha Long Market. 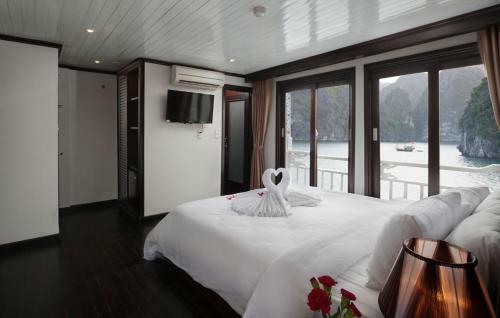 Hai Phong Domestic Airport is 75 km away with Airport shuttle services available at a surcharge. 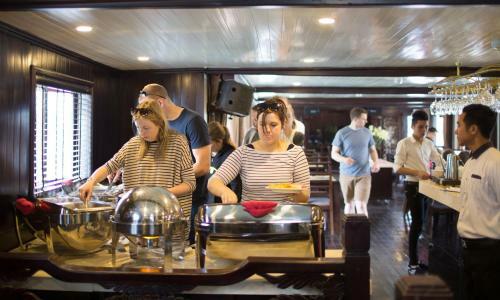 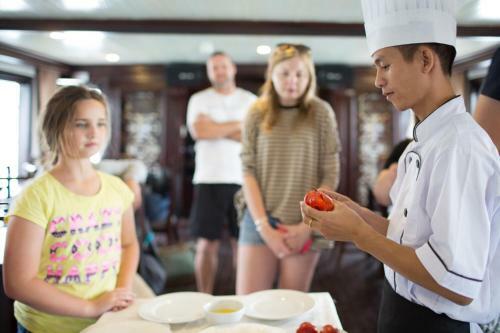 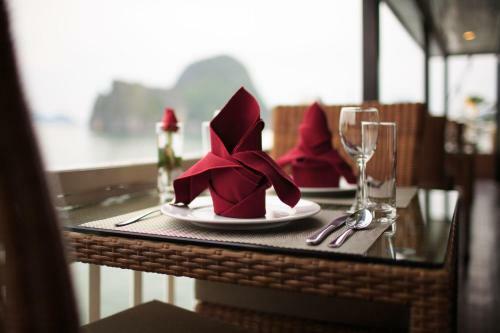 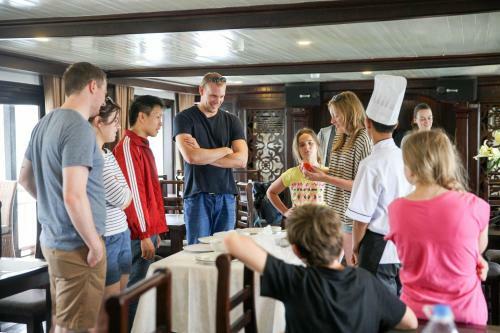 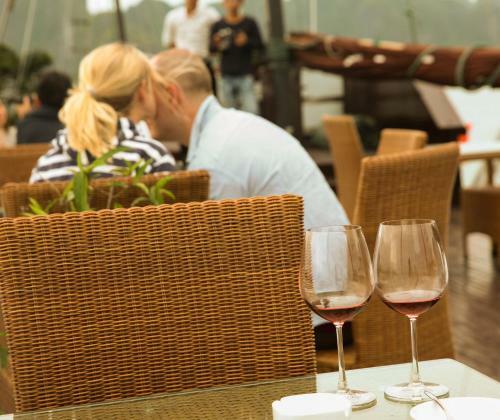 A variety of local specialties as well as international dishes can be sampled on board. 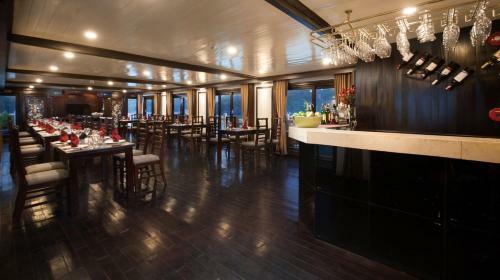 A selection of wines and cocktails are available at the bar.